February 2012 - Radii | Go Digital. Go Radii. The best designers don't wait around for inspiration to strike. They go after it with a club. 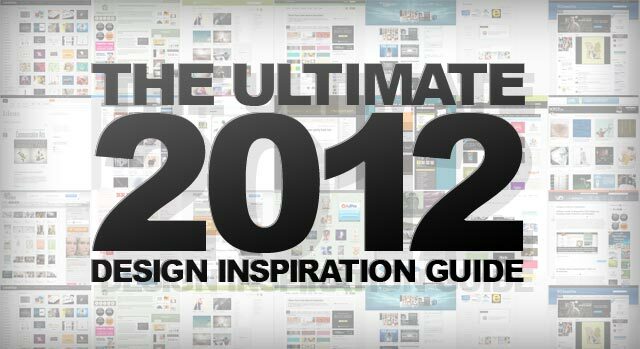 And so, we present to you the ultimate guide to inspiration resources in 2012. Each site excels at doing what they do best, so it would be hard (read: impossible) to give a fair ranking to each. Take a look and get inspired! Here's our top tech links to start your week off right! The successful completion of a long-term project hinges on the solid direction of the overseeing managers—no project ever came to the desired fruition through poor direction. So much rests in the hands of the project managers, who are often tasked with multiple accounts or projects, that we have developed a specific process that drastically reduces the headaches a project can bring. Our January Radii Rewards contest was so much fun, that we've decided to start off February with an even more marvelous one. The rules are easy: just make sure you're a fan before February 29th, and you'll be automatically entered to win. But what if you don't want to leave it up to chance? 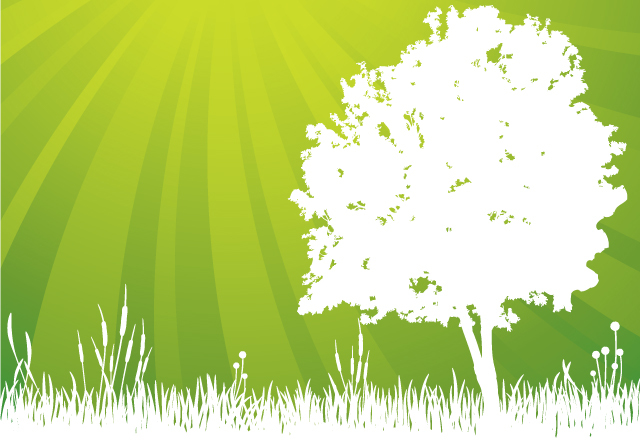 Every day until February 10th, 2012 we'll be giving you another clue on Facebook. 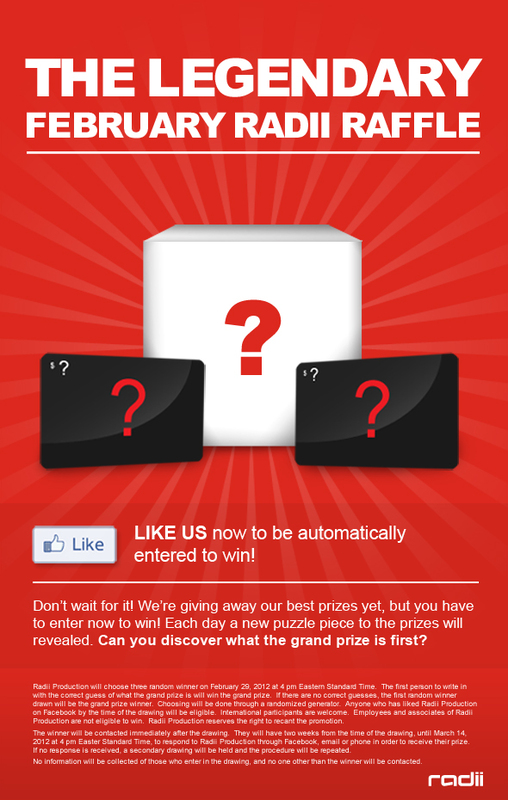 Be the first to guess the three prizes correctly, and you'll win your choice of the three!